Thank you for your interest in our products. 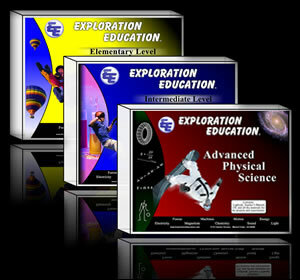 At Exploration Education we want to provide our customers with quality service and outstanding products. The following information will help you understand a bit about us and the process we go through to bring you the best. 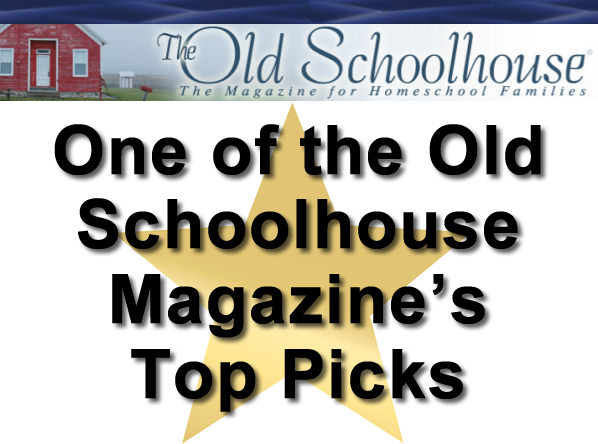 To provide high quality project-based curriculum at a reasonable cost to the homeschool community. This curriculum will be engaging for the student, easily implemented by the teacher, and presented in a manner that will encourage the retention of the subject learned. We will provide our customers with high quality Christian service, treating them with integrity and fairness. 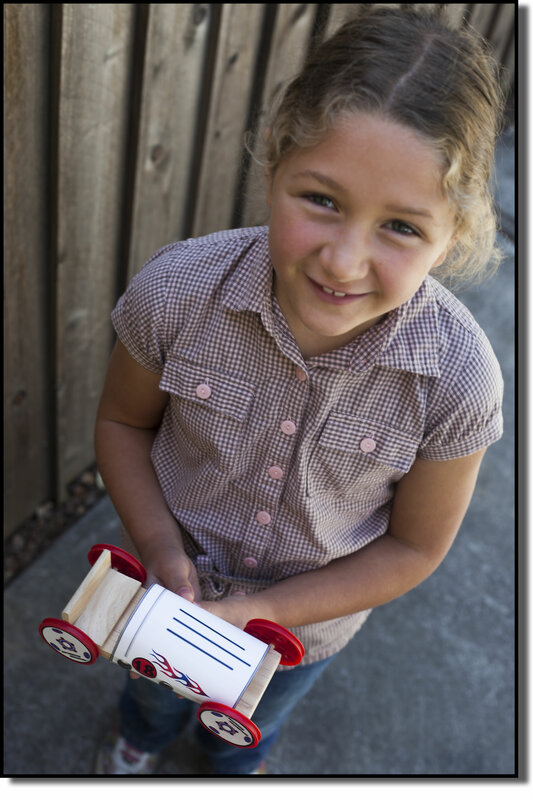 Exploration Education is dedicated to bringing our customers a dynamic, easy to use, hands-on curriculum. 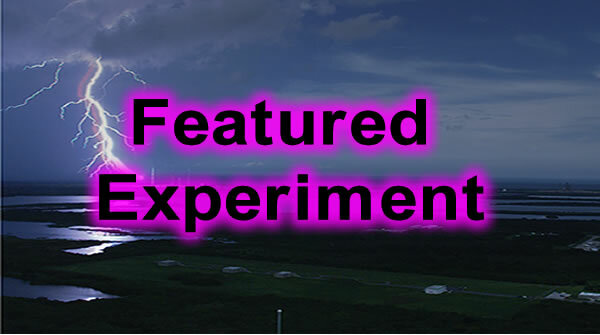 We have tested all our projects and experiments with numerous students ensuring that the instructions are clear, the projects successful, and the content clear and easy to understand. We are confident that your experience will be one of great reward and enjoyment when using our curriculum.